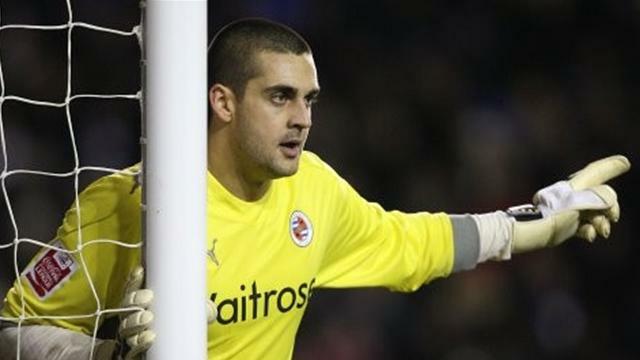 Most Clean Sheets and winner of the Golden Glove in the Championship 2011-2012 season is Reading’s, Adam Federici. 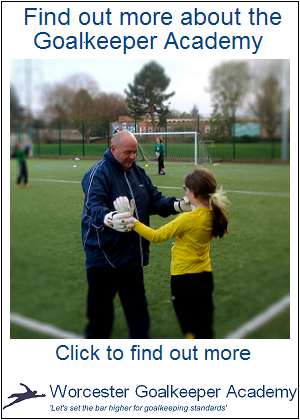 Posted on Wed 09 May 2012, in Goalkeepers, Goalkeepingitreal.co.uk and tagged Adam Federici, Championship, Football, Goalkeeper, goalkeepingitreal, Golden Glove, Reading FC, Sport. Bookmark the permalink. Leave a comment.